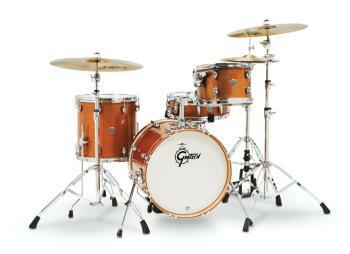 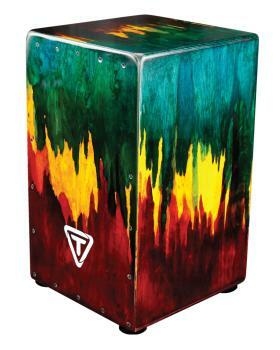 Master Palette Series Bongos: 7 inch. 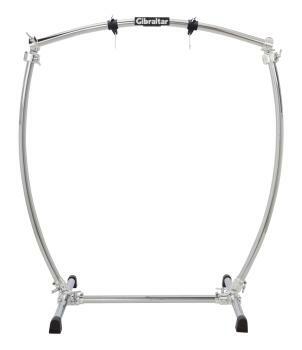 & 8-1/2 inch. 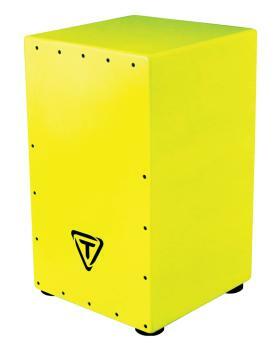 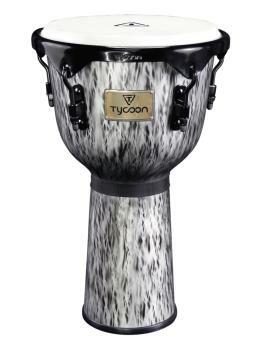 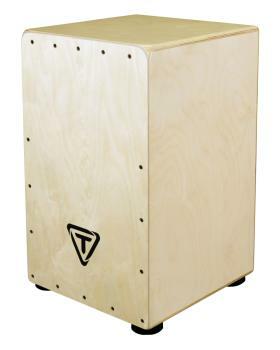 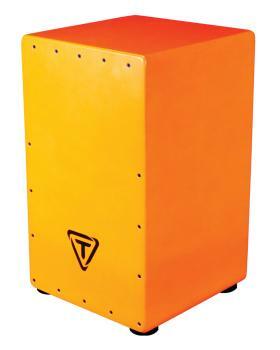 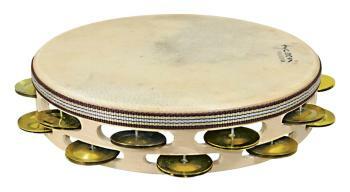 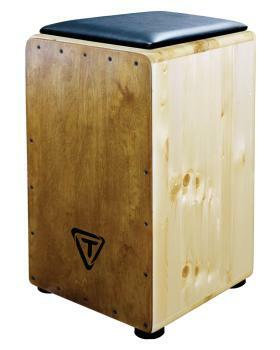 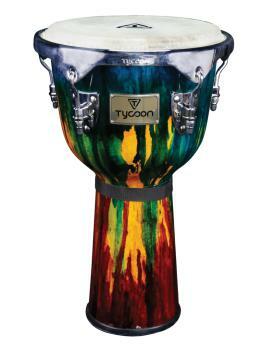 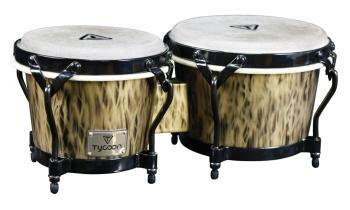 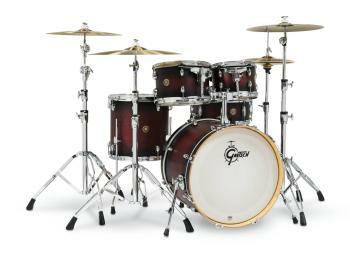 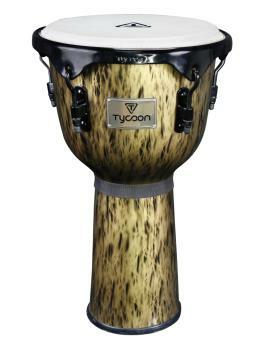 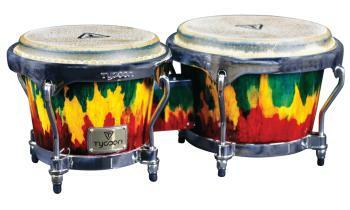 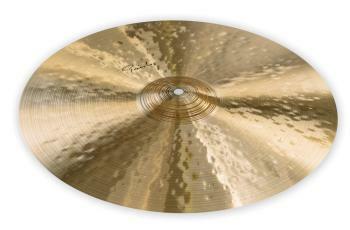 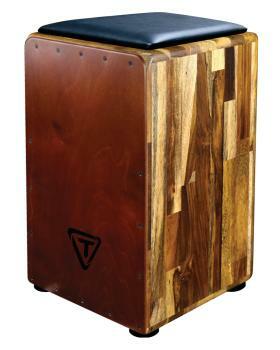 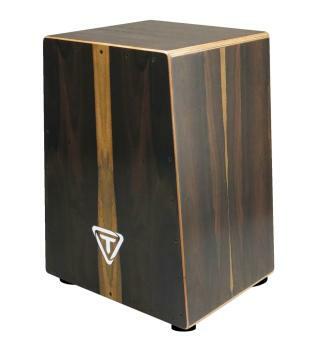 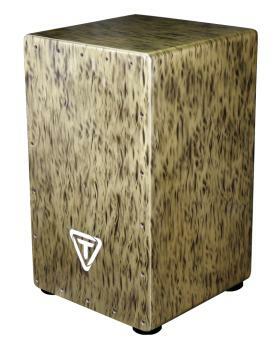 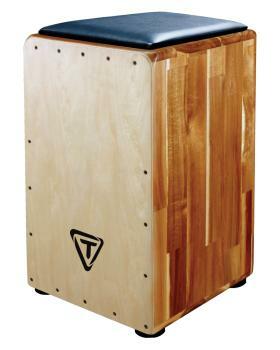 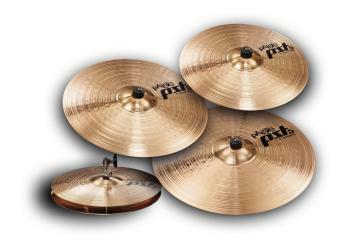 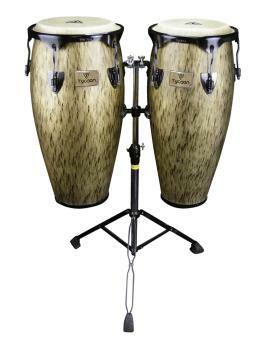 Kinetic Gold Series Congas - Black Powder with Double Stand (10 inch. 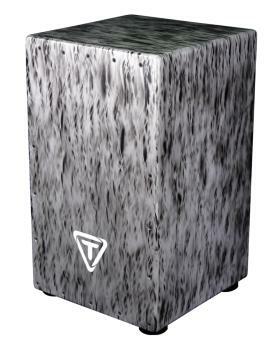 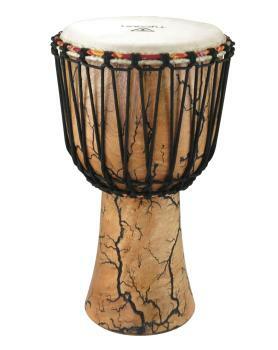 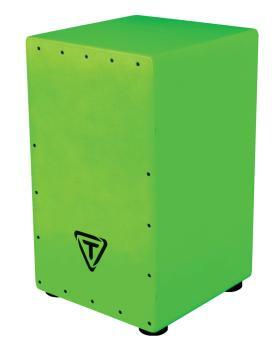 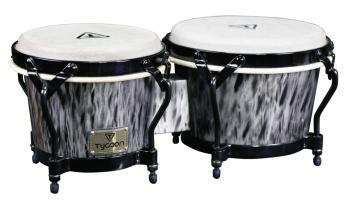 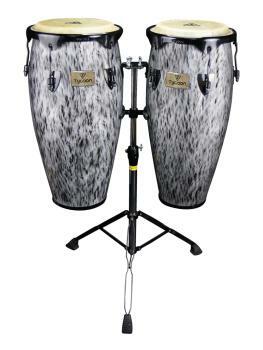 Kinetic Steel Series Congas - Black Powder with Double Stand (10 inch.